This is a stunning slim style Power Bank for your Tablet iPhone 5S and other 5V digital devices with mirror. With a charging time of 7 hrs, it will easily fit in a pocket or bag. 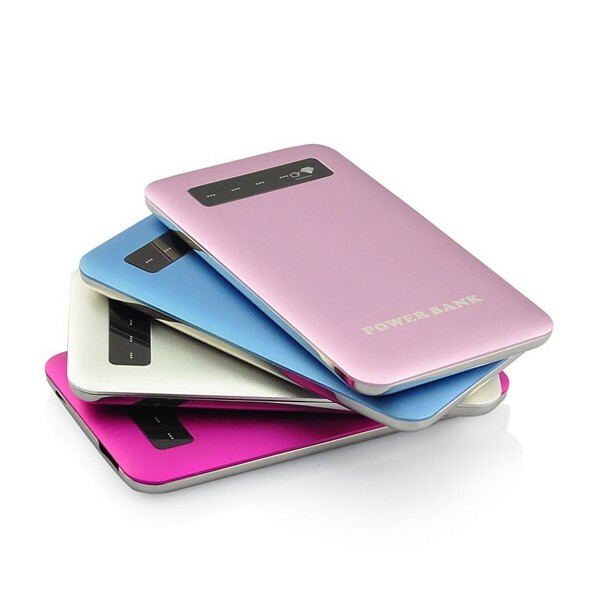 The power bank can be branded in your company's colour/ logo.